The all-new Ford Escape will share many elements, including its platform, with the upcoming "baby Bronco" rugged crossover. Topline: The all-new Ford Escape targets seasoned crossover buyers and newcomers graduating from sedans who are looking for more space and new powertrains. 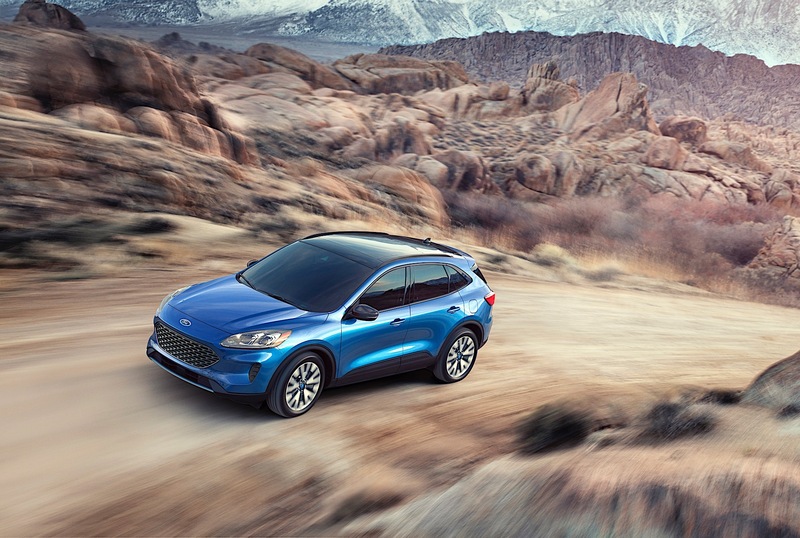 With both gasoline and hybrid offerings, the Escape returns to its hybrid roots, while clever features like sliding rear seats make it stand out in a crowded segment. What's New: Everything. 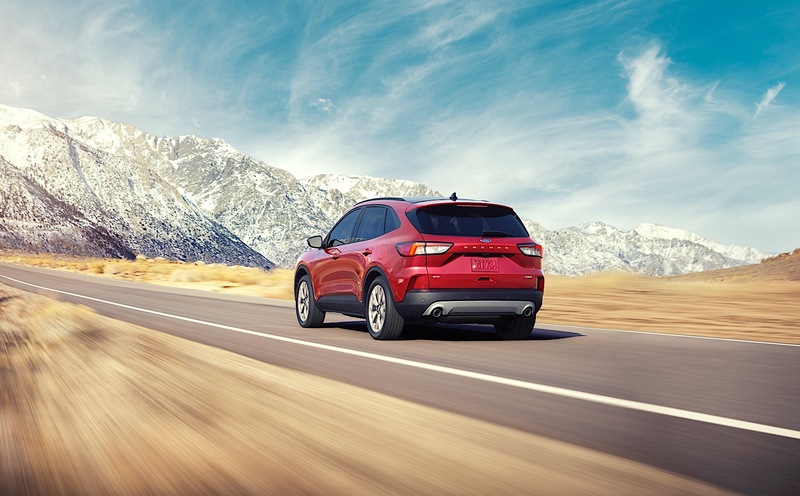 The all-new Escape is built atop new architecture that underpins this and other SUVs from Ford. A similar architecture will be found underneath the new "Baby Bronco," which means Ford could take a different direction with the Escape making the new rugged vehicle even more unique. The base engine is a 1.5-liter turbocharged three-cylinder EcoBoost that produces 180 horsepower and 177 pound-feet of torque. There is a standard hybrid engine that offers 198 horsepower and a plug-in hybrid with 209 horsepower. Finally, at the top of the range is a 2.0-liter four-cylinder EcoBoost with 250 horsepower and 275 pound-feet. All models, except the plug-in hybrid, are available with either front-wheel or all-wheel drive. An eight-speed automatic transmission handles the shifting in the gasoline models, while an updated CVT handles the duties on the hybrid. The plug-in hybrid only offers front-wheel-drive. The plug-in hybrid is expected to get 30 miles of range on battery power alone, and features several specific driver settings that will allow drivers to choose from hybrid or EV driving modes. 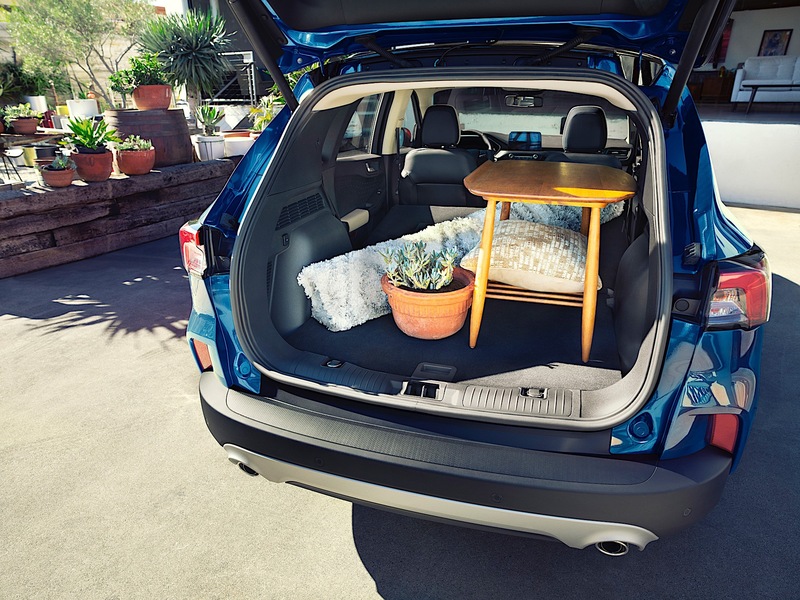 In terms of seating accommodations, a sliding second row means best-in-class legroom and up to 37.5 cubic feet of cargo space. Ford is also doing clever things with interior space, even on the hybrid. The rear seats, for example, are sliding on all models thanks to the battery size and location. Praise be they still come with a spare tire. What to Know: Ford is clearly making the Escape the on-road of the two crossovers they'll have in this size. This allows the company to put more off-road elements into the "Baby Bronco" that would compromise the Escape. This is good news for buyers of either vehicle. 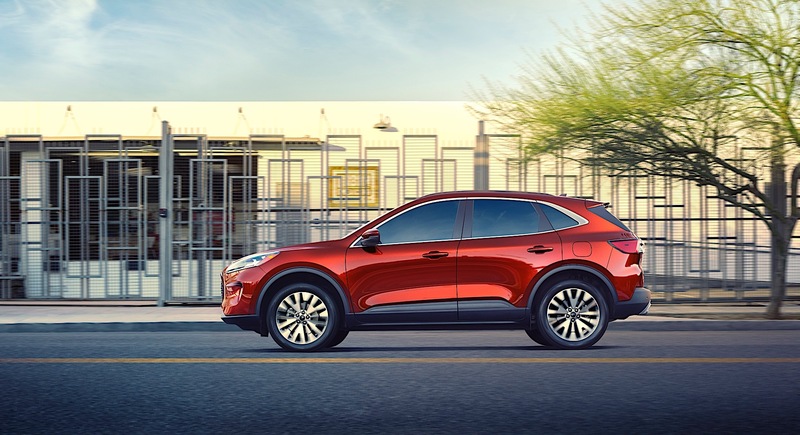 The return of the hybrid is significant since the Escape was one of the first crossovers to have a hybrid powertrain back in the day. Some of those vehicles are still in service as taxis with hundreds of thousands of miles on them. The design is a bit softer (again, leaving the brute off-road looks for the "Baby Bronco") and it kind of looks like a Porsche Macan in the front. It's unclear if that was their target, but Ford representatives at a background briefing last week considered these claims a "compliment." A digital instrument cluster from the new Explorer is available, and various driving modes that the driver can select based on weather and mood will also roll out in this generation crossover. Lastly, the Escape will be built in Louisville, Kentucky with gas versions going on sale in the fall and hybrid models coming in the spring of next year. Pricing will be announced closer to launch. 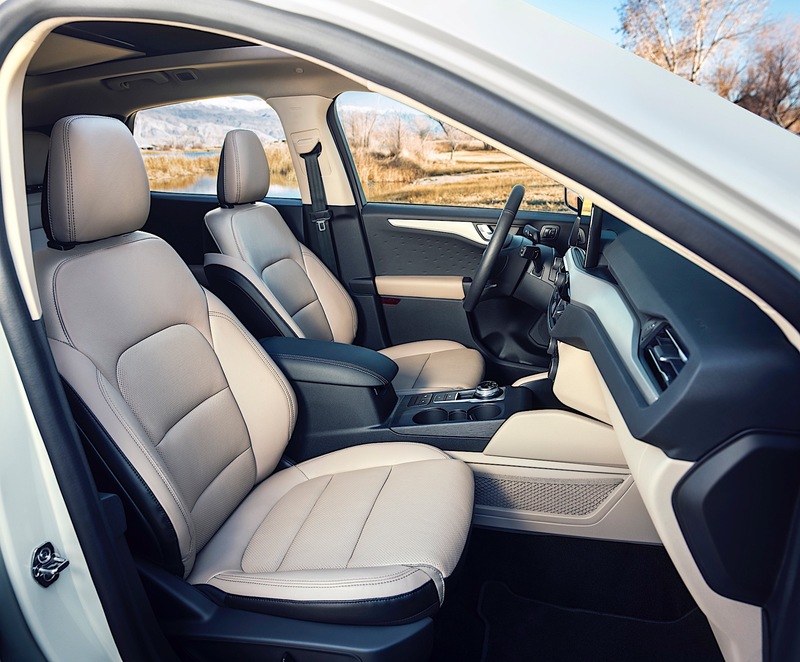 With new hybrid and EcoBoost powertrains, a fresh architecture, and an appealing design, the 2020 Explorer pushes Ford's SUV-centric offense down the field. Ford has its hands full with the upcoming Explorer, Escape, Super Duty, Transit, and Mustang GT500. Ford dealers that have seen the new Bronco reportedly think they have a Jeep Wrangler-killer on their hands. Sometimes you need to just be responsible. From rolling dynos to sound-proof chambers, this is how Ford helps drivers hear the endless bickering and snack requests.